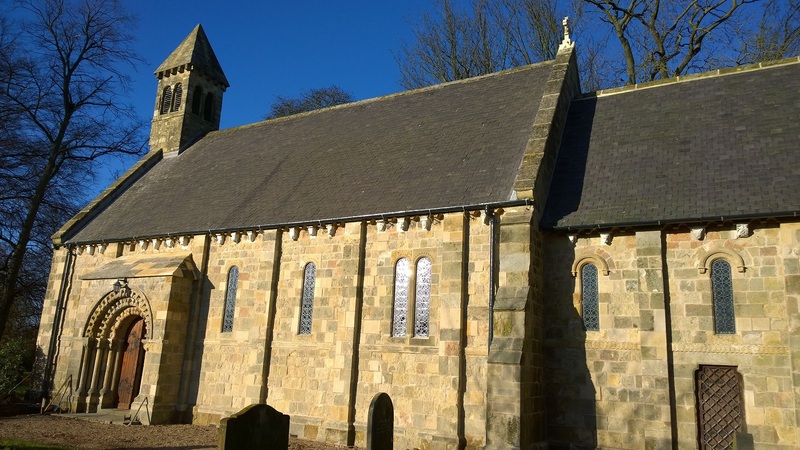 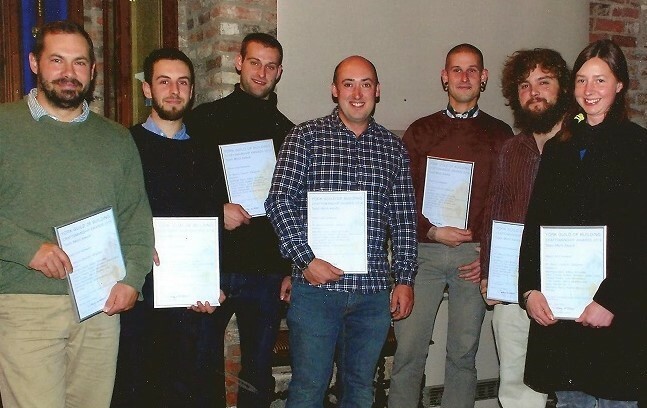 The Team, being awarded the York Guild of Building Craftsmanship Award for our conservation work at St Martin’s Church, Fangfoss, East Yorkshire. 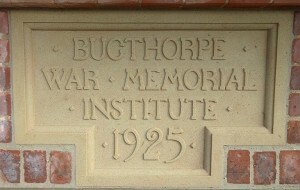 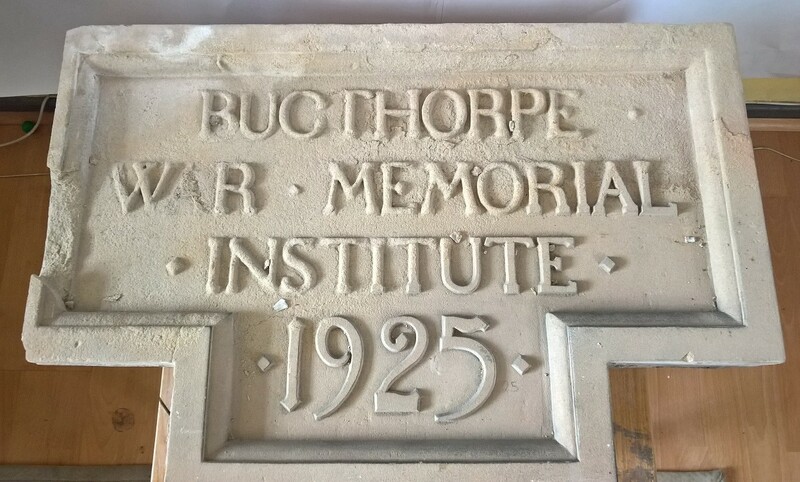 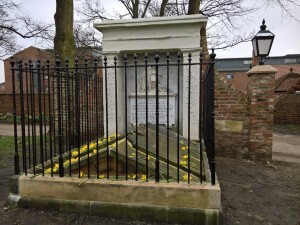 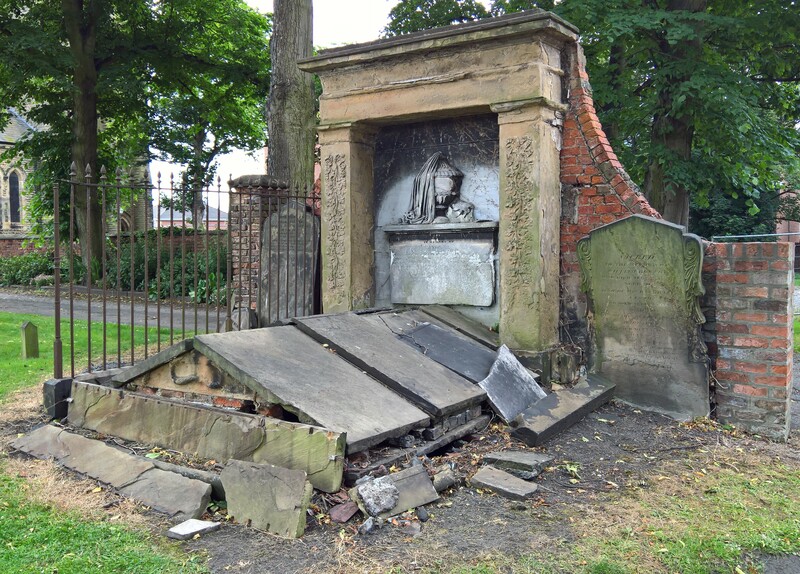 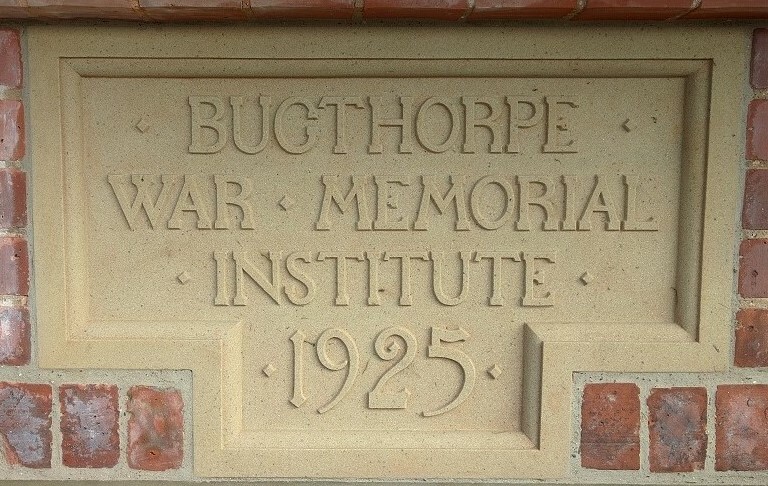 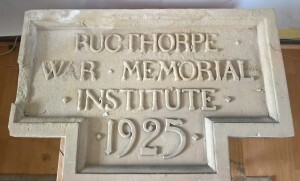 Rob just completed this lettered plaque for the Bugthorpe War Memorial Institute- copied like for like from the original, which was badly deteriorated. 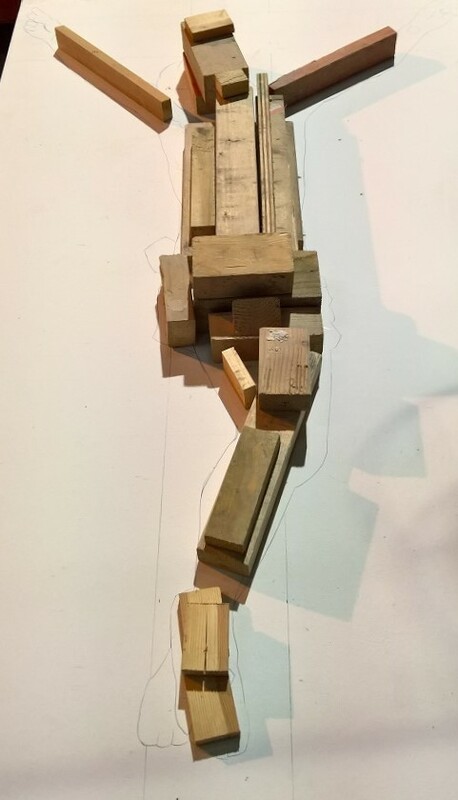 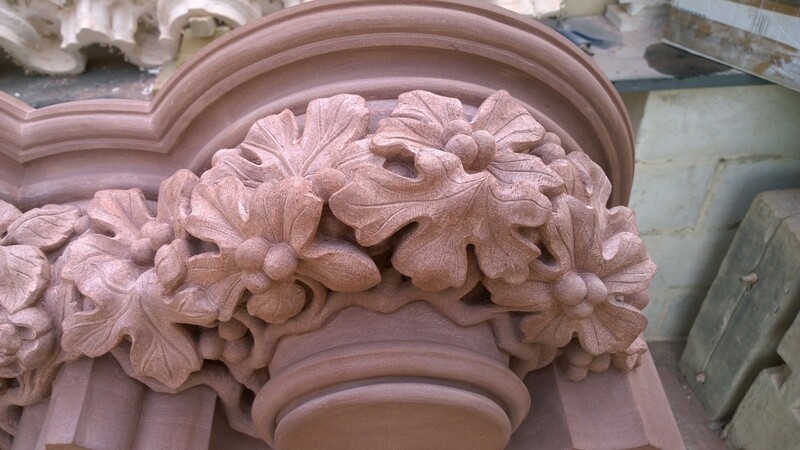 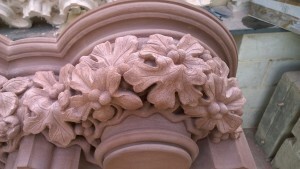 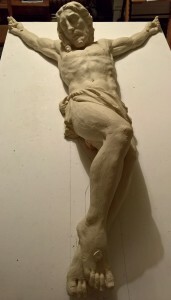 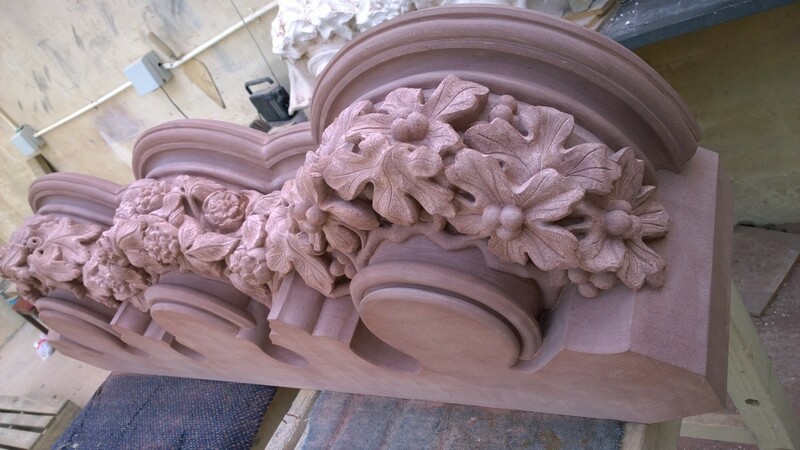 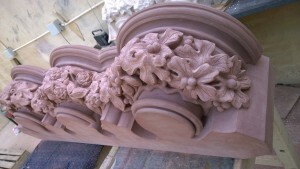 Just completed- this lovely capital collection in red sandstone for Carlisle Cathedral by carver Tim Foster.